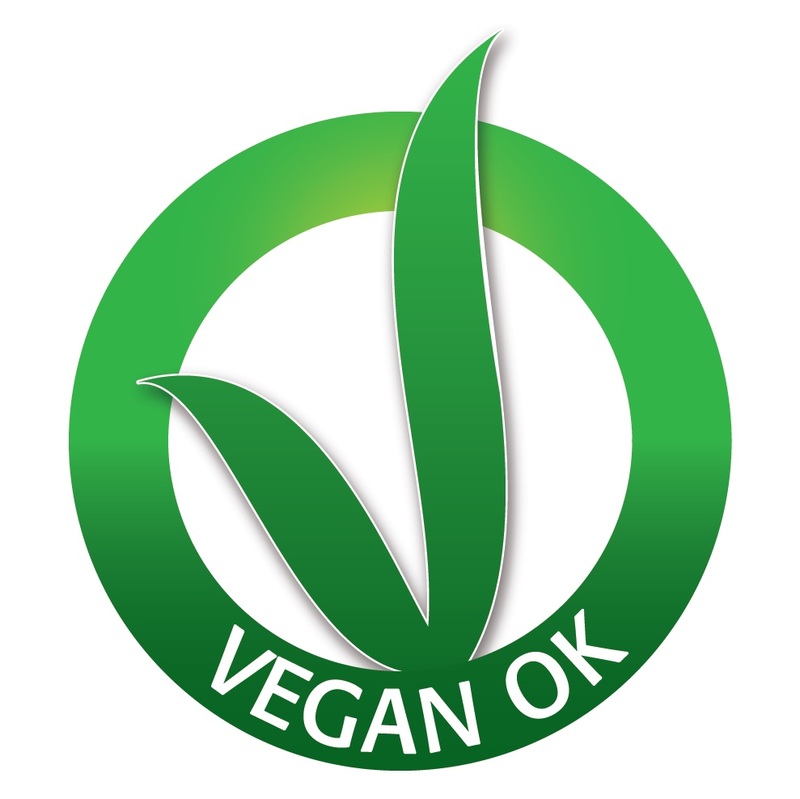 Vegan OK certifierad gelato, basmix, färdigmix, frozen yoghurt. Här hittar du 34+ smaker gelato som är vegan och mejerfri. 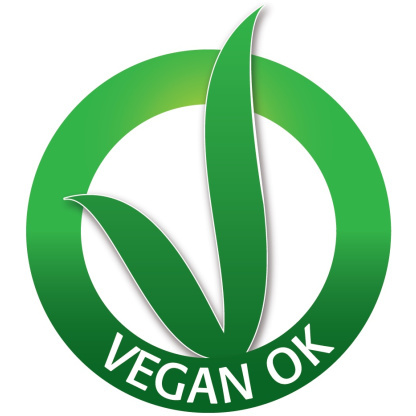 The choice to be vegan is involving increasingly more people, in particular as regards new generations. Therefore, it is acquiring the weight of an actual consumption trend that advanced gelato making can perceive and transform into a business opportunity. Today Comprital offers a complete line of avant-garde products to prepare a gelato free from animal ingredients, but faithful to the exciting taste of the best handmade tradition. Advertise new trends in gelato flavours and the exclusive quality of your gelateria. Here are two essential ingredients for the success of a gelateria today. 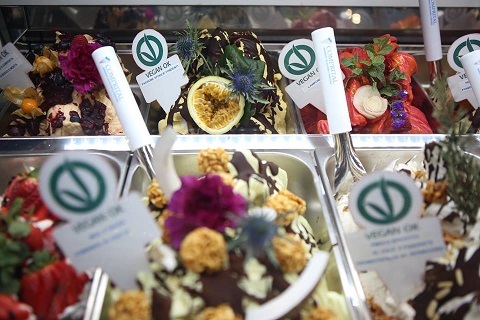 That is why comprital is offering selected shops its own brand advertising campaign for vegan gelato. All you need to do is send Comprital your logo to obtain the files to print posters of your advertising campaign choosing from a choice of styles. A unique chance to advertise the exclusive “difference” of your gelateria in your area. A yoghurt flavour for an all vegan product, without any animal products. Try it in the delicious strawberry, passion fruit or forest fruits flavours. Two vegan approved bases easy to use (just add warm water) to have a final product with no animal derivatives. Products are certified by the association Vegan OK and listed as vegan in their web site and information books. No milk and no hazelnut in this dark chocolate sauce prepared by the chocolate king Ernst Knam. It can be used in our Smart chocolate dispenser being careful of not stopping the mixer for a long time (eg overnight) due to the high presence of cocoa butter that start recristallizing below 30C. The sauce can be used as cone filler, to make layers on top of gelato, as a ripple, as a filler for cakes and to prepare milk shakes or hot chocolates. The evolution of a product which has made the great history of our Company. Indeed it was difficult to imagine a further improvement of our fruit base, but the experience we have made over ten years of researches has allowed us doing a new technological step forward. Perfectissima is a new goal for the enhancement of fruit gelato thanks to the new balance of the combination of the Perfecta’s typical stabilisers and emulsifying agents with a refined mix of vegetable fibres and complex carbohydrates. So Perfectissima has originated with a dose of 80 grams per litre, cold soluble, but usable also with the practical sugar syrups. The Perfectissima’s advantages consist of a top and long lasting creamy texture (but without using milk fats and derivatives), a great stability to thermal shocks and, above all, the natural look of fruit and its bold colour for a showcase displaying wonderful natural tones.